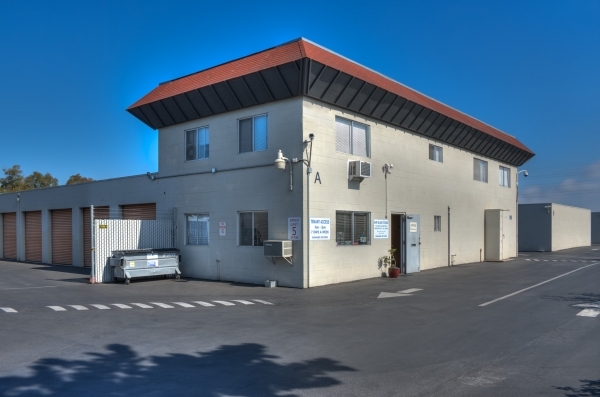 With exceptional customer service and a variety of convenient, clean units, we can show you just how easy self-storage can be. Please note that our office is closed daily between 1pm-2pm. $100.00 refundable deposit required upon move-in. 7am-7pm. Access but office has different hours. Edgar is helpful, just ask the staff any questions and call them. nice people running place, hard to get in touch with. Lots of cars parked in isles where you need to drive a truck to move your property makes it challenging to get to storage lockers. Decent facility, not a huge fan of the hours, but it's close to home so it will work. Minus one star for a change of office hours that wasn't posted, so initially went to sign papers but couldn't raise anyone in the office. Went back the next AM and all was good-- Edgar very helpful. Clean and well-managed place overall. Bring your own lock, good place to store your stuff! Got the unit quickly, and it was exactly as described. Very professional, but the storage unit was not clean. I've been at this storage facility before and it's just as it was the first time. 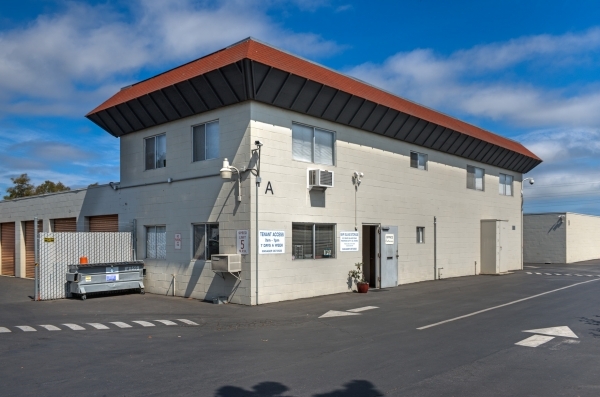 A great storage unit and friendly, professional customer service. Their rates are still the best in the area. I'm lucky to have found an available unit. Helpful front desk staff. Good, clean storage area and a nice view to boot. Be warned though that there is also a lot of monthly parking and large trucks have a hard time navigating the area. Great storage at a great price. I've rented storage space at this facility before and was glad to return this time. The folks at the front desk are always professional and on point with policy and procedure. Storage units are simple and perfect for a quick drive along the 101 to pick up or drop off stuff. Methodological service. A good thing for safe keeping of "stuff"!! Hi, William the manager follows procedure to the T. Sometimes that means one want can't bend policy, but in this case I appreciated it. I feel my possessions will be safe and secure and as long as my autopsy doesn't fail, I'll be in great shape. El Nino is coming and I asked for a locker away from a drain spout and he was very accommodating and showed me several options. I als asked for permission to place sandbags in front of my locker. He called the owner who understood the benefit and approved it on the spot. For the price, I wasn't expecting something fancy, the doors are a bit stuck, the lighting is very limited, but the place is generally secure. There could be better accommodations, but again, for the price, you get what you pay for. I wouldn't keep items in this storage for a very long period of time. Glad I found this facility! 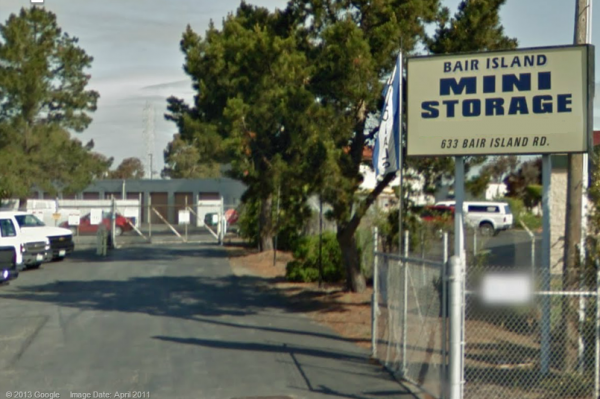 I did a lot of searching online and went to see quite a few facilities and I was fortunate to find Bair Island Storage. This facility has the best price for storage units. 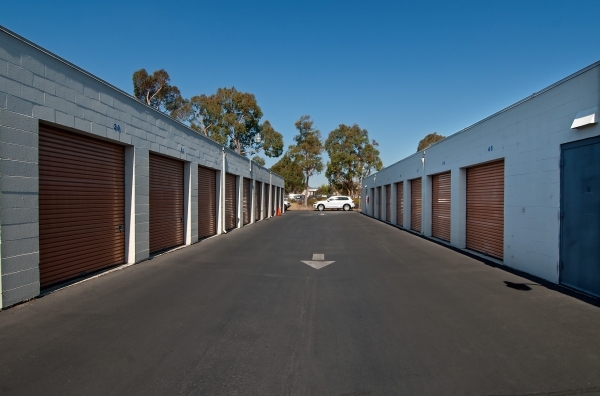 The manager William is very helpful and makes the process of renting a storage unit extremely easy. It's been a year now and I am still happy with my choice to rent a unit at Bair Island Storage. Poor facility and storage dirty but great customer service. Great customer service. Very professional and on point but facility is old and haggard-looking. The guy at the front desk was the man! He knew exactly what he was doing and a storage legend. So insanely stoked on my 9x9 unit for my goods. Renting space was quick and unit was very clean. Monday morning I rented a space very quickly. The price for the unit is good, and they have automatic billing so I don't have to worry about paying each month. I was very happy with how clean the space was, and the service was excellent. It seems to be a very secure facility, too. Excellent storage, clean, and decently priced for the space rented. The customer service was truly great and helpful. the unit was clean and ready upon arrival. From beginning to end (moving=in) EXCELLENT !!! 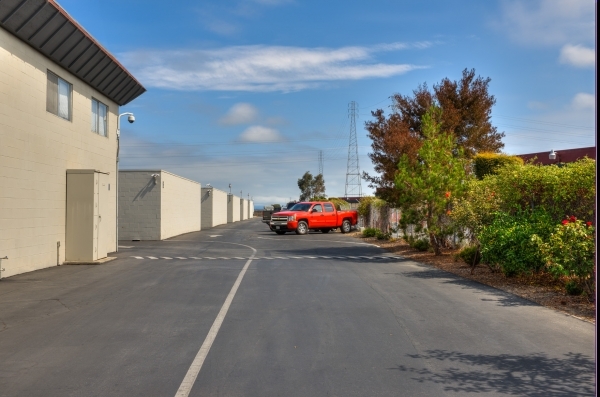 From beginning my search for a storage facility in the San Mateo area I went on line finding very few facilities that would fit my needs. UNTIL I came to the Bair Island Storage site. WOW everything in a storage facility that I could want. Location, hours, customer service (both on the phone and in person), price, security as you see I can go on and on. I immediately knew this was the storage for me. I reserved a unit on line and also made a call to the facility. William was so friendly yet professional and he explained the entire process with ease. I could picture the facility in my mind just from his description over the phone. When it came my day to move in I was running behind I had made a call "No problem" said William we are here until 5 p.m. When I did arrive on moving day took me on a tour of the facility he did not rush me through or have me sign anything until I was satisfied with the unit. We completed the paper work with ease and I was able to move my belongings in without any problems. The hallways are well lite, wide enough for the larger boxes and the temperature is very mild for those many trips back and forth. Thank you for the EXCELLENT customer service and such professionalism the entire process was so smooth. I plan to be here for a while. Very easy to work with and move in! 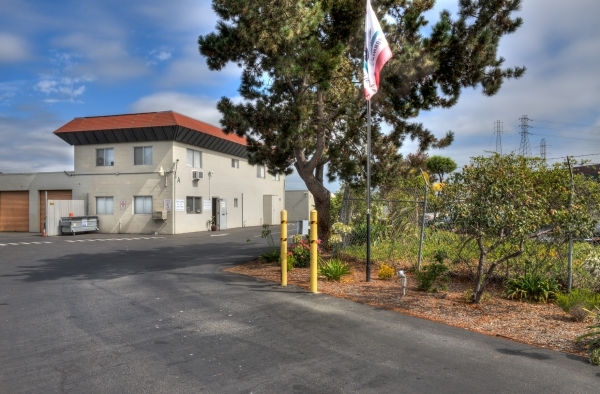 They were super understanding of our needs for our unit and quite accommodating! We just moved in and the process was quick, and easy. The staff was very helpful in understanding and accommodating our needs as a company. They made the legal jargon clear and understandable and the moving in process felt smooth and easy. Space is 72 cubic feet smaller than advertised and not secure at the top, where a gap between walls and ceiling could allow someone to enter. Great deal and great service, very accommodating. This is an awesome storage facility in an awesome location. The man who runs the place is there all the time to answer questions and offer assistance. He was great in setting me up with my unit. This place is super convenient as there are many ways you can pay (in person, cash, credit card or even reoccurring monthly withdrawals from your account). I would definitely recommend this storage unit to anyone in the market. Used this storage a couple of times. Great location, good price and excellent customer service. William is always available and helpful. Best price,Great customer service,Move in easy with 5'x10' trailer. I would recommend this facility to all looking for storage. 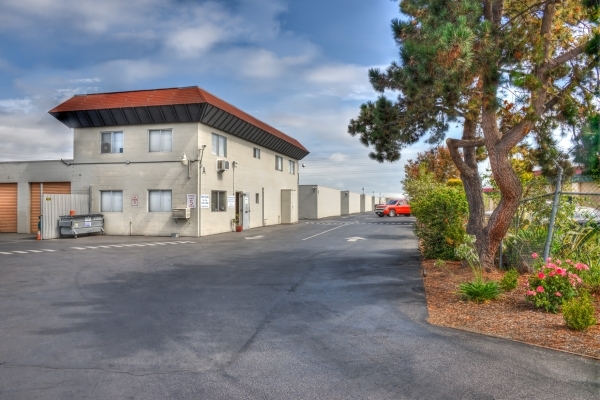 Nice facility that is close to freeway and my new apartment. The prices are very good and so is the customer service. 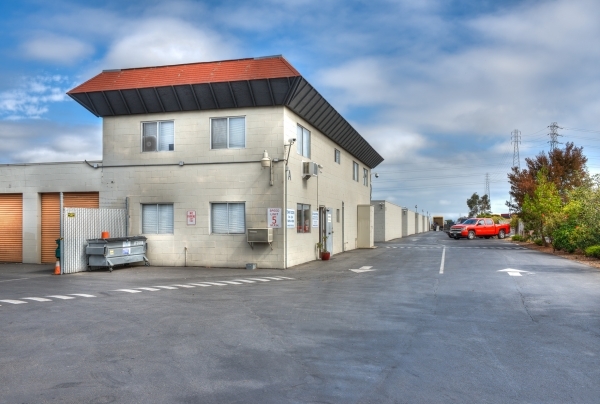 I was in a hurry and would have preferred that paperwork for have gone a little faster but overall I would recommend this facility to anyone looking for off-site storage. It's the best price I could find in the area. I was pleasantly surprised to find that the storage facility has a 24 hr on site manager in addition to restricted gate access. The unit itself was suitable, clean, and on the main floor. The facility is not temperature controlled, but is not necessary for the mild climate on the Peninsula. One note: the move-in can be tricky with a extra large moving truck due to the tight corners of the furthest three buildings of the facility. The manager was courteous and super helpful with the move-in process. This is one of the cheapest facilities on the peninsula. Everything in California is pretty expensive, so I can't necessarily say it is cheap. The guy at the front desk (William) was super helpful and very friendly. I wish the access hours were extended, but they are open as long, if not longer than other facilities in the area. 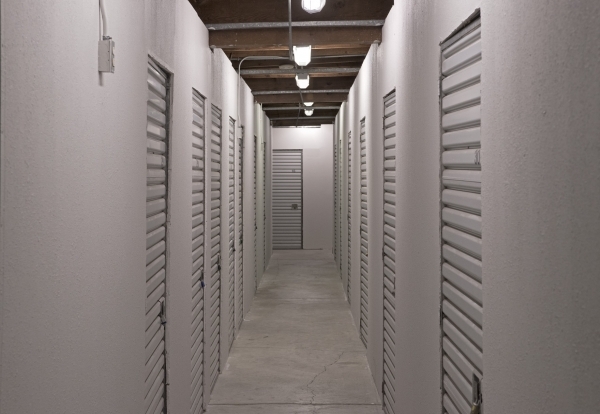 It's not top security and the storage unit isn't exactly a gun vault, but the building is well maintained and clean. My stuff hasn't been stolen yet, so I guess the security is pretty good. Bair Island Storage meets our basic needs, accessibility, and cost effectiveness especially for a larger size unit.